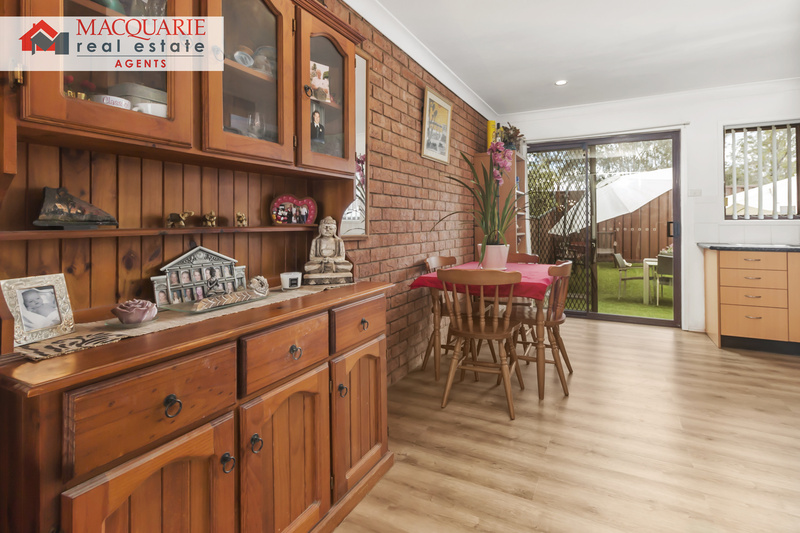 This spacious townhouse has just it the market. 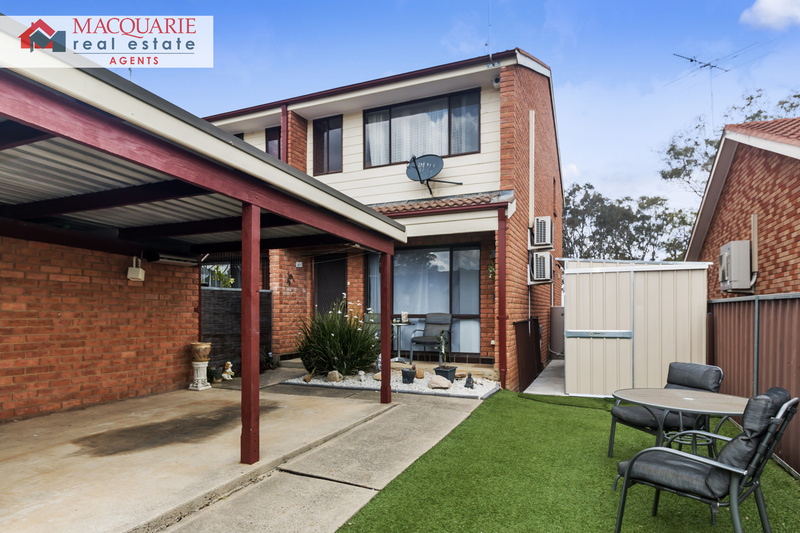 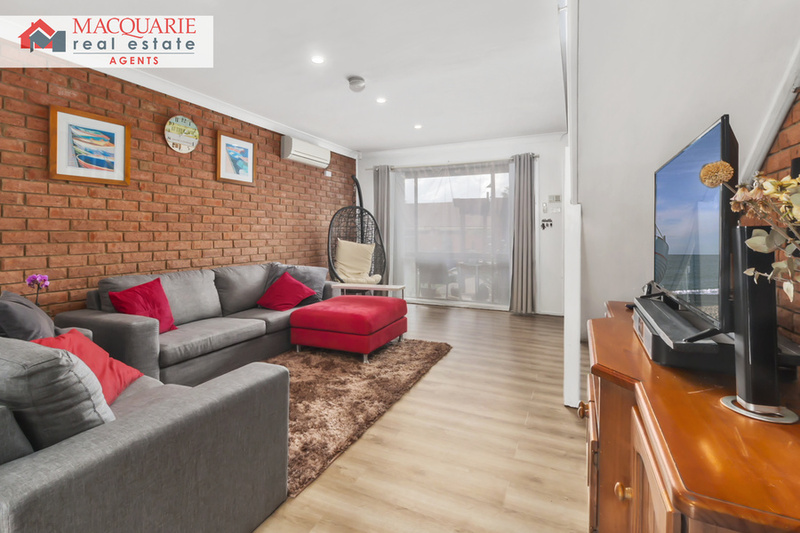 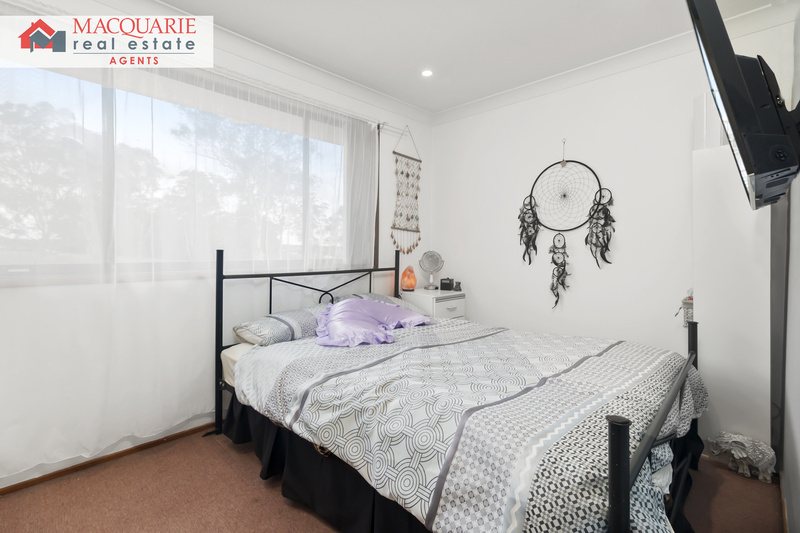 Sitting in a private location this property features wooden floorboards, spacious living and dining area, good size kitchen, internal laundry, split air conditioner systems, spacious bedrooms with built ins and a single car garage. 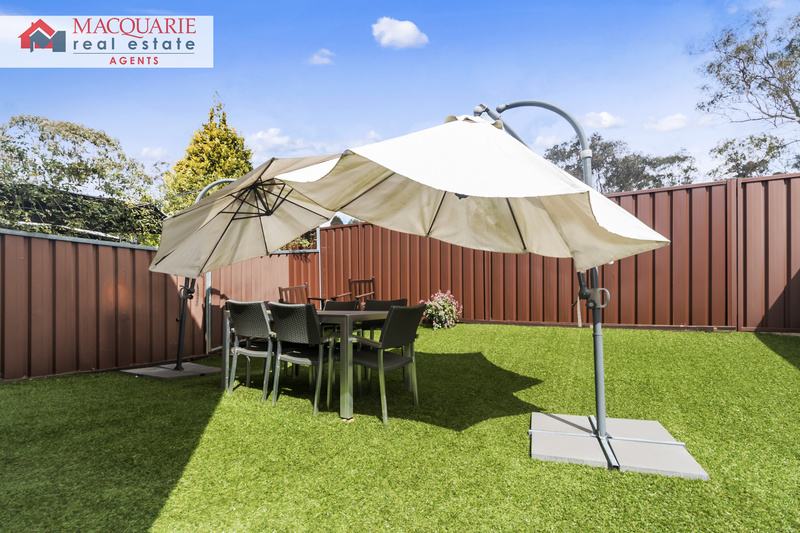 Outdoor is perfect for entertaining, with good size front and backyards with outdoor shed and synthetic grass. 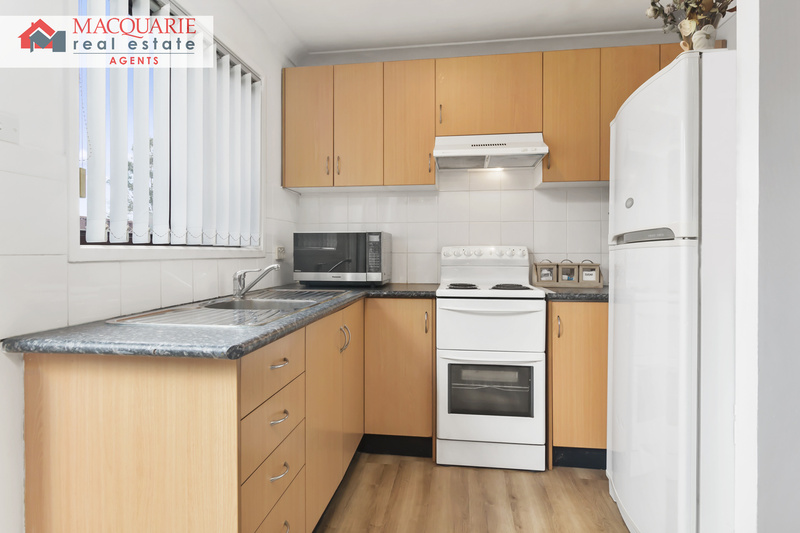 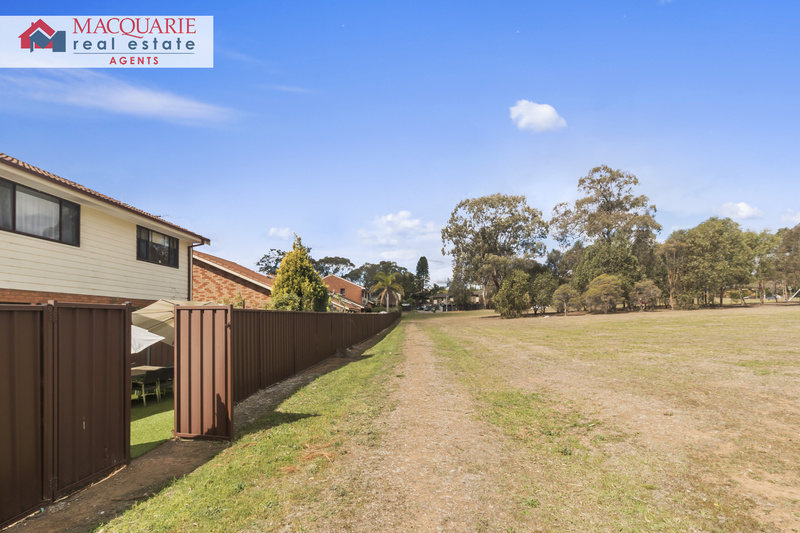 This property is in a great location close to shops, schools and park lands; making it a must to inspect for a savvy investor or first home buyer. 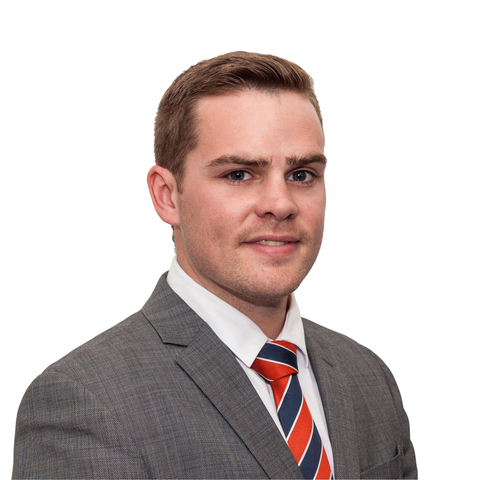 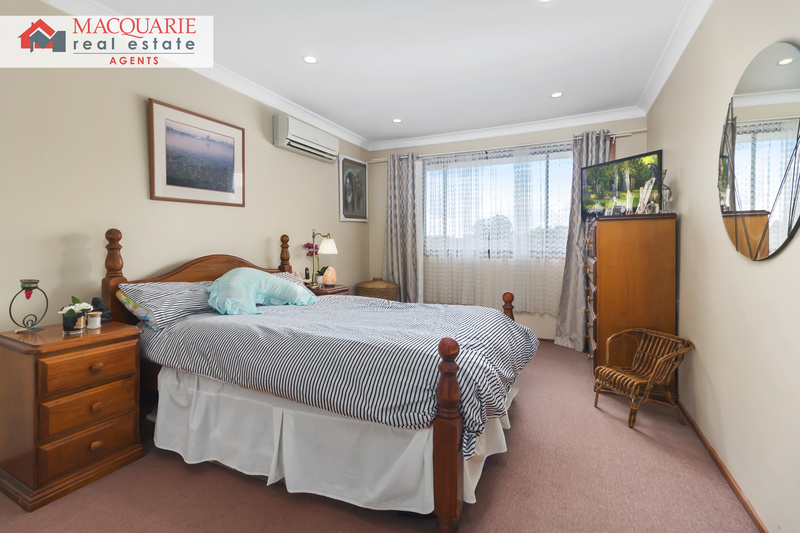 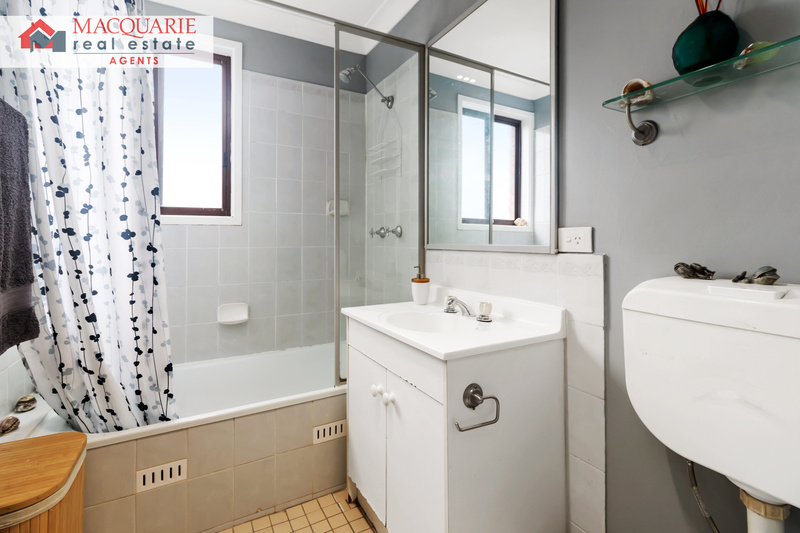 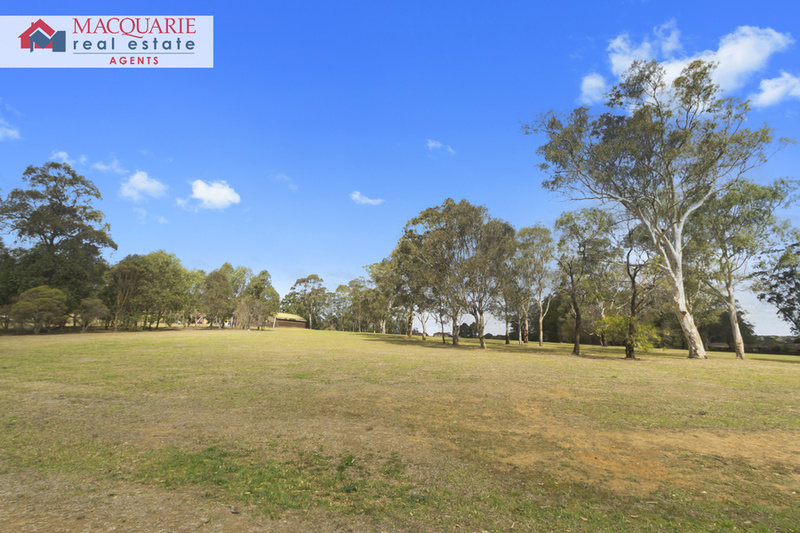 Call Macquarie Real Estate today on 9821 4777.